American taxpayers will be hit with the hefty hospital bill and be forced to pay for her anchor baby's entire life. 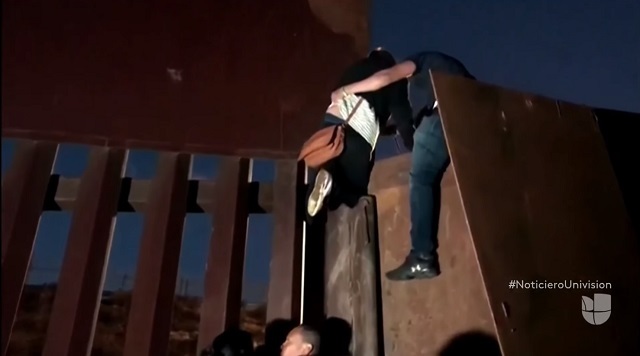 A 19-year-old Honduran woman who wanted to give birth to her second child in the United States had a son within 24 hours of climbing the border wall. Maryury Elizabeth Serrano-Hernandez, 19, went into labor November 27, less than 24 hours after she climbed over the border fence in Tijuana with her husband, 20, and two-year-old son. 'With the faith in God, I always said my son will be born there [in the United States] because he will be born there,' Serrano-Hernandez told Univision. She is believed to be the first member of the migrant caravan to give birth after crossing to the U.S. to seek asylum. Serrano-Hernandez and her family were detained by agents from the Imperial Beach Station in San Diego County on November 26. [...]Serrano-Hernandez and her family started their journey to America in mid-October when the first wave of the massive caravan set out from Honduras and lingered in Guatemala before the Mexican government caved in and let scores of Central American migrants walk through its southern border. She was already heavily pregnant at this point. [...]Last week, Ortiz and his pregnant wife decided it was the perfect time to climb the border wall. They climbed over a fence and safely touched American soil. The three Hondurans walked up a dirt hill before they were met by border patrol agents from a nearby station. Ortiz, who is wearing an ankle monitor, recalled the agents asked them to return back to Tijuana but he and his wife declined the immigration officers' request, turning themselves in. Our border control consists of politely asking people who illegally invaded our country to please leave. 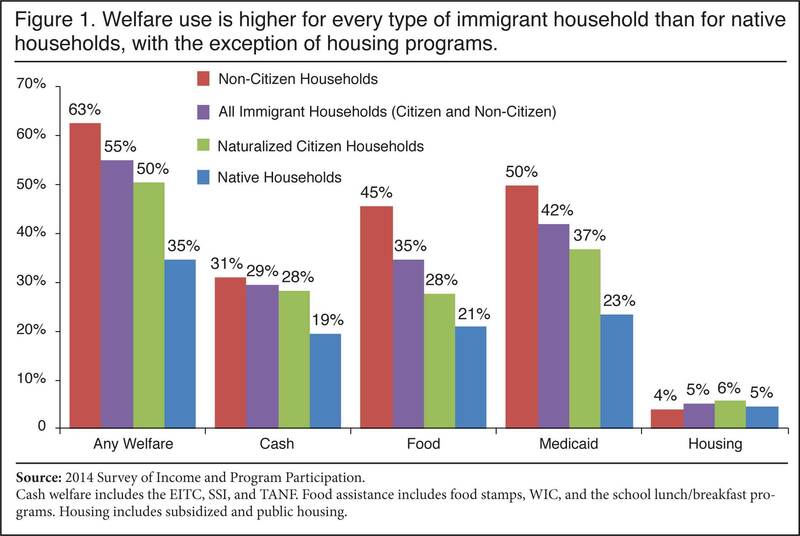 When they say no, we take them in and put them straight on welfare. This is the immigration system the Democrats and many Koch-puppet Republicans are fighting to protect (and expand).